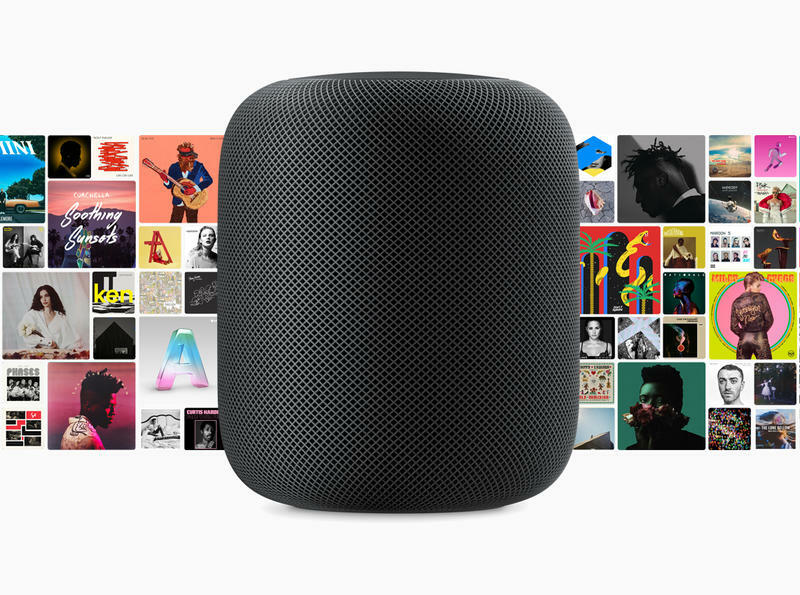 Apple on Tuesday rolled out iOS 11.4, and with it comes a number of changes for HomePod owners. 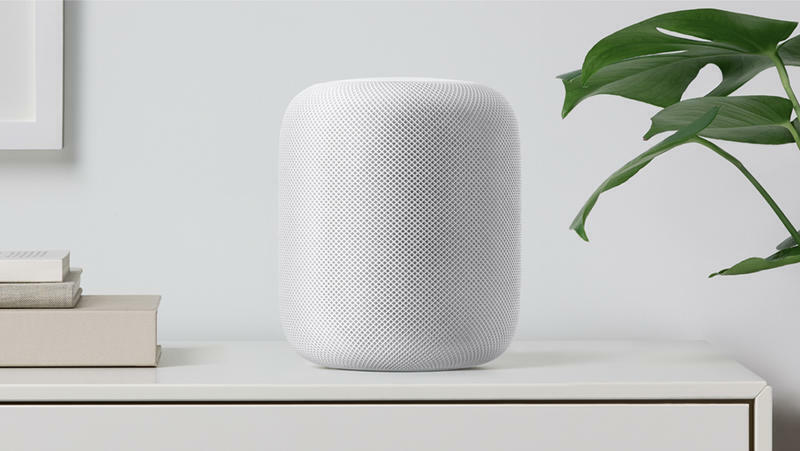 The biggest addition is the arrival of AirPlay 2, adding multiroom support to devices compatible with AirPlay 2. 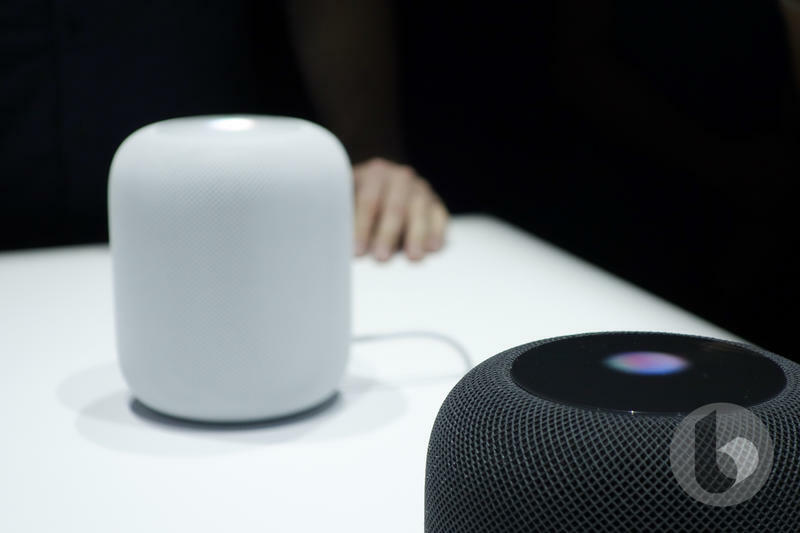 The feature allows users to play the same audio around their home. 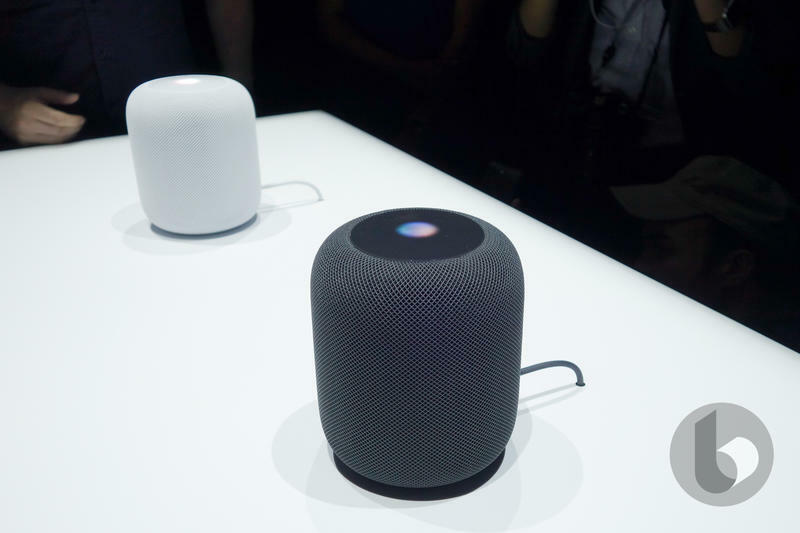 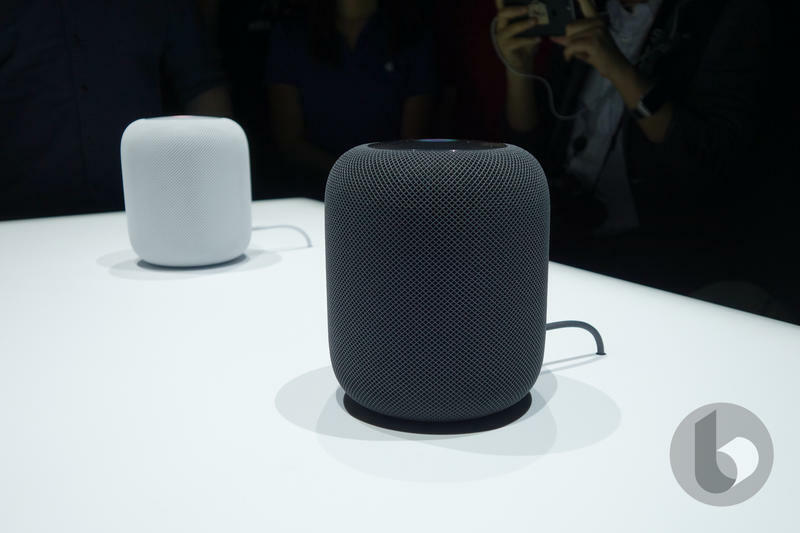 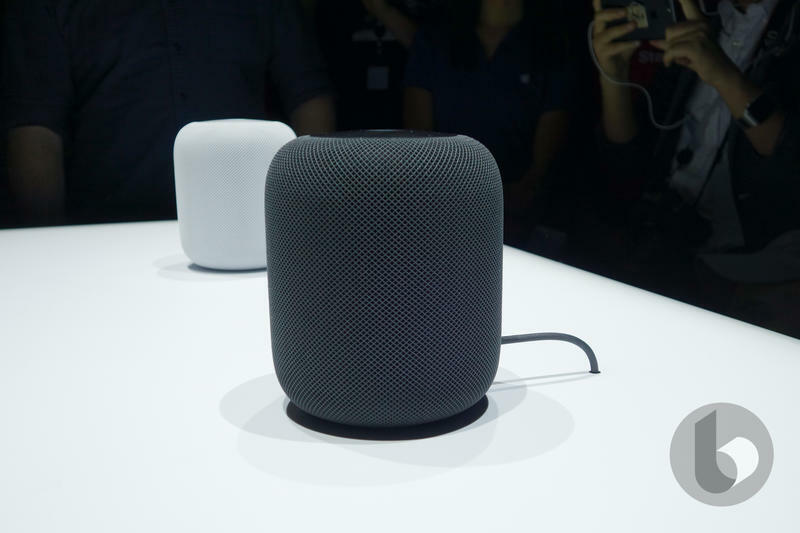 But HomePod is also gaining a basic feature that surprisingly wasn’t available when the smart speaker first launched. 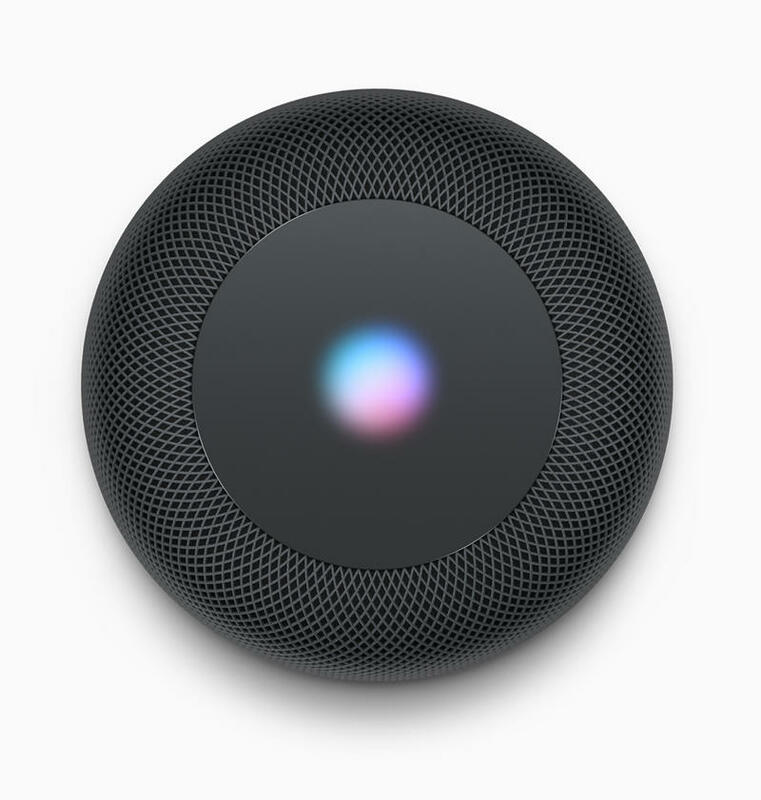 With iOS 11.4, the HomePod is finally adding calendar support for Siri. 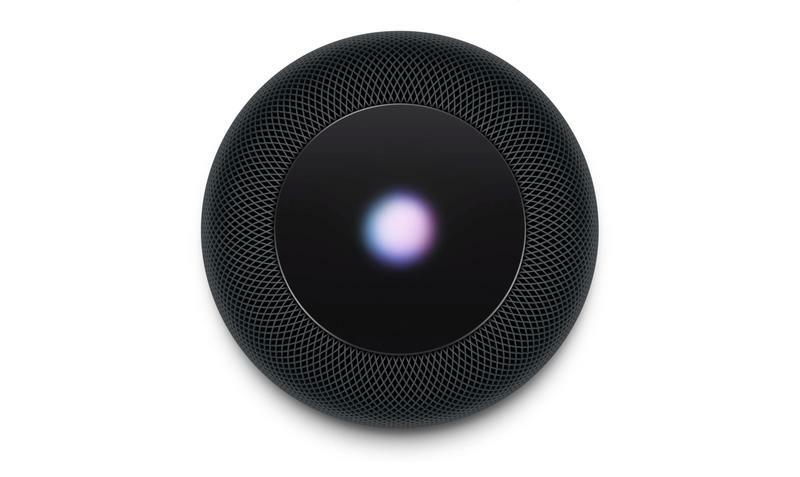 The feature will allow HomePod owners to ask Siri what events they have coming up, as well as add events on their calendar. 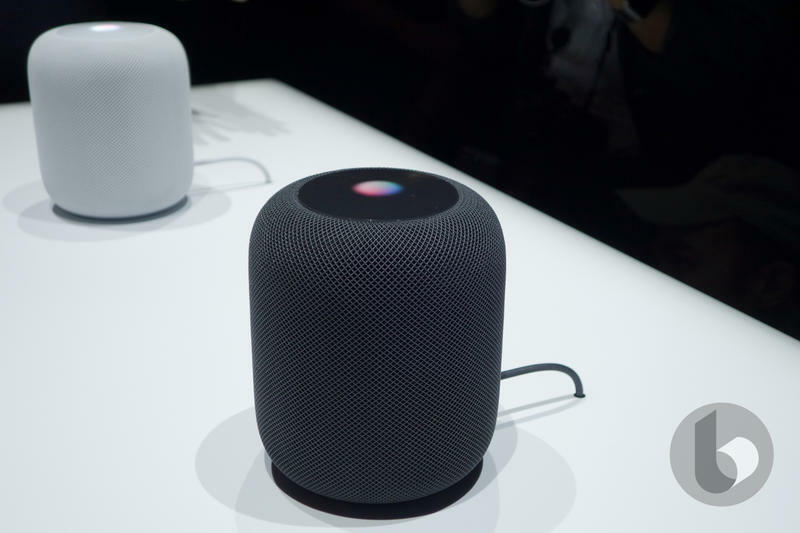 It’s a basic feature that finally brings parity between the HomePod and devices from Amazon and Google. 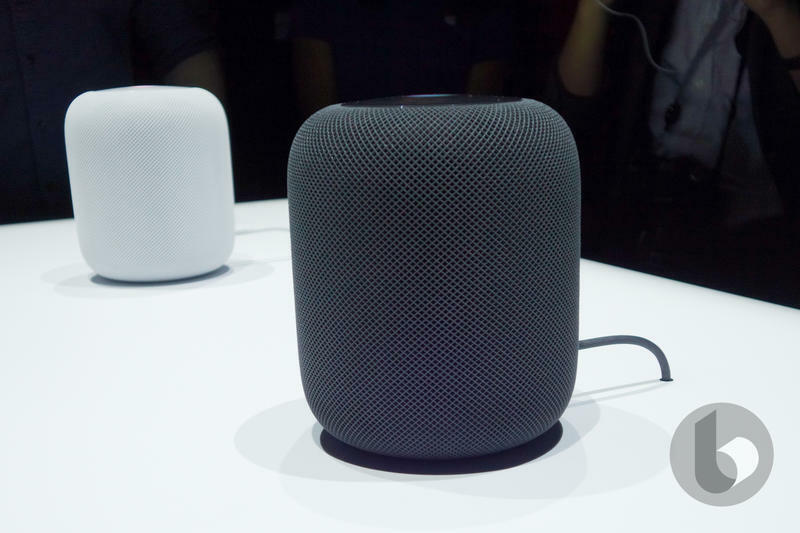 Sadly, Apple has yet to add other basic features to the HomePod. 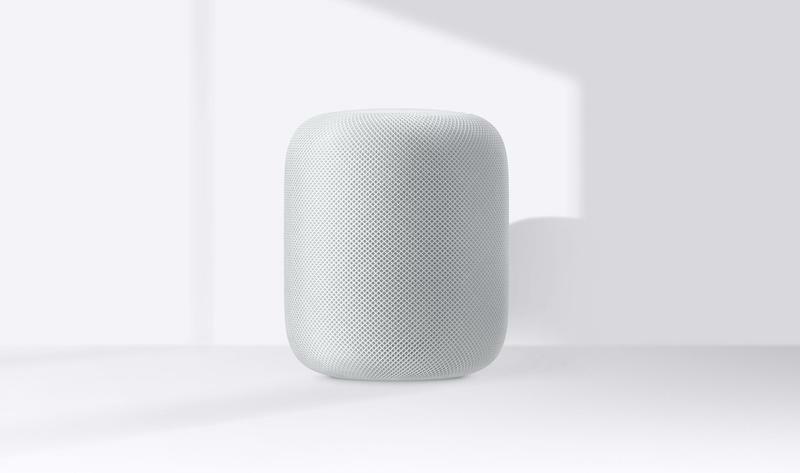 You still can’t set multiple timers at once, and the smart speaker is unable to recognize individual voices. 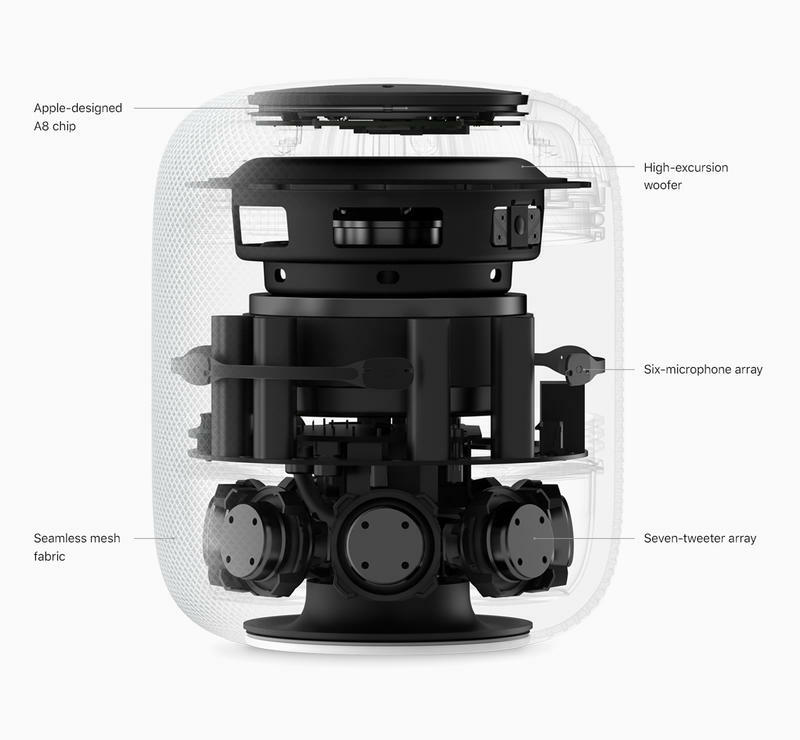 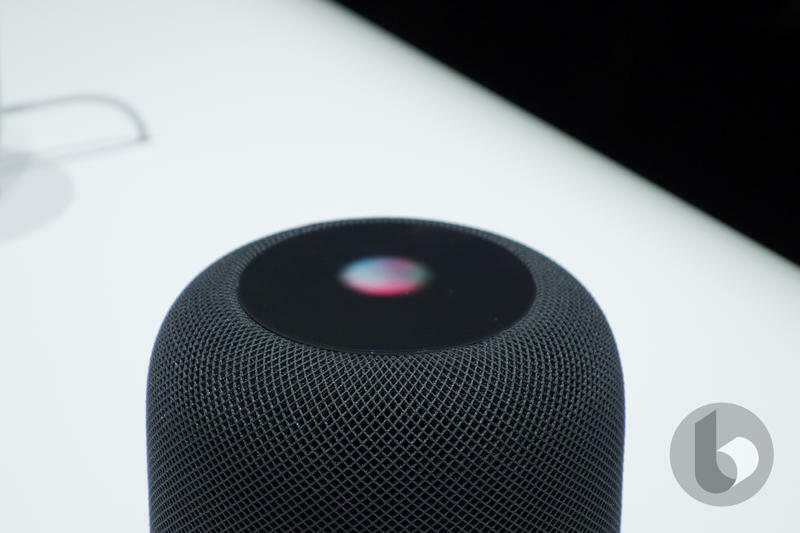 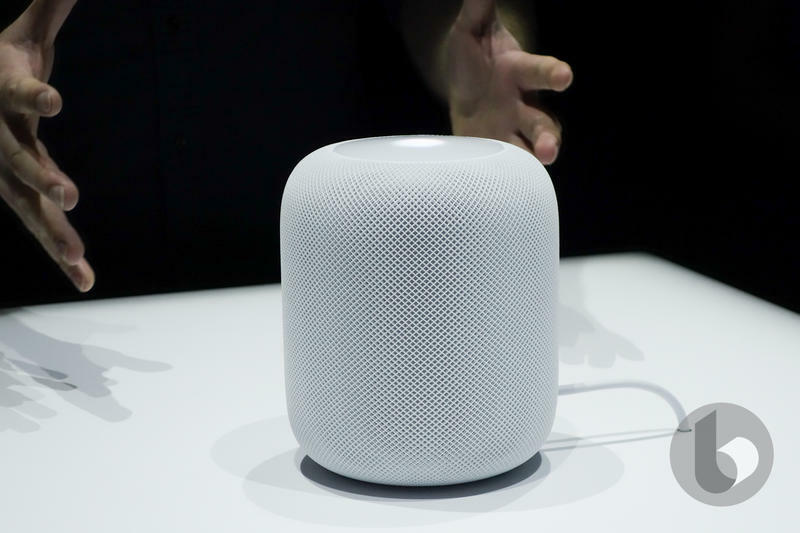 That means Apple’s HomePod is still far behind the competition when it comes to basic functionality. 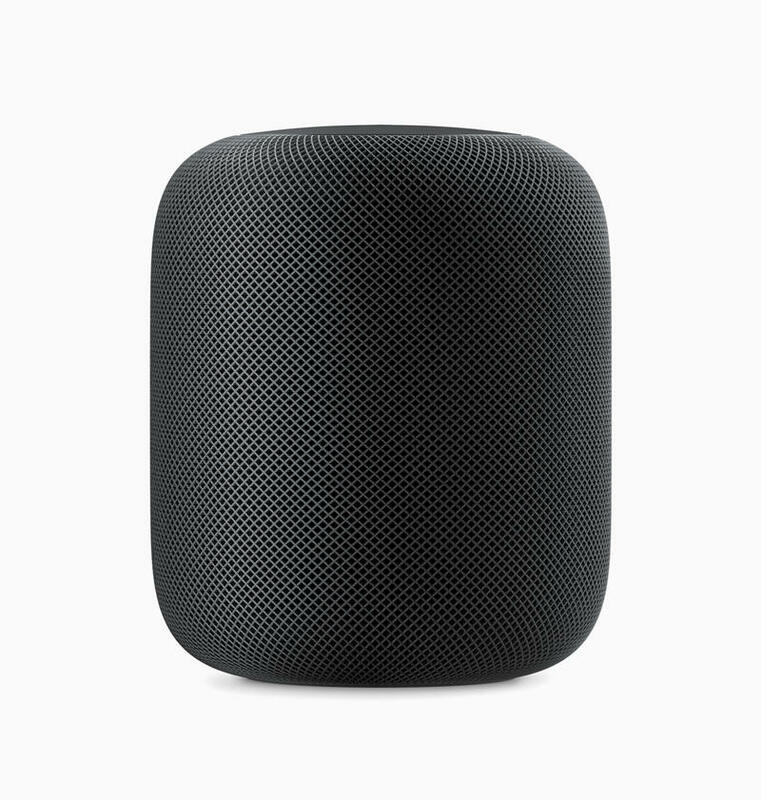 AirPlay 2 is a good start toward making the HomePod a more viable smart speaker. 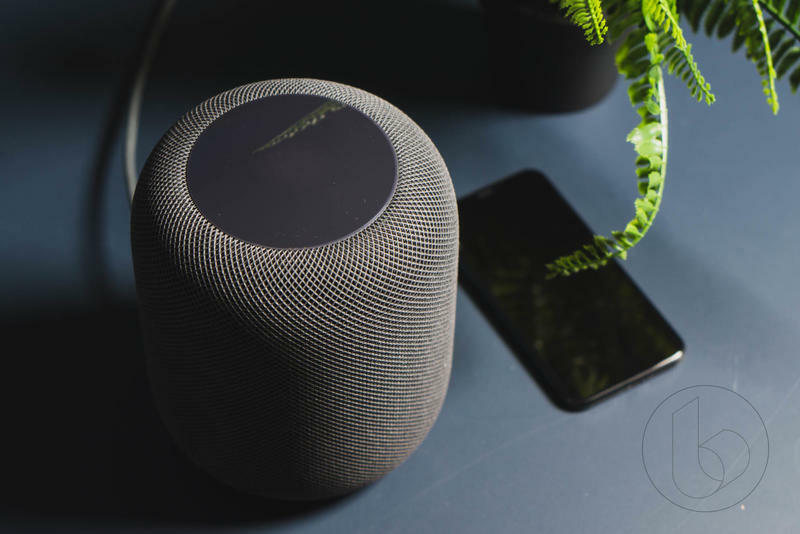 In addition to multiroom support, the technology allows users to take phone calls, play videos, and play games without their music being interrupted. 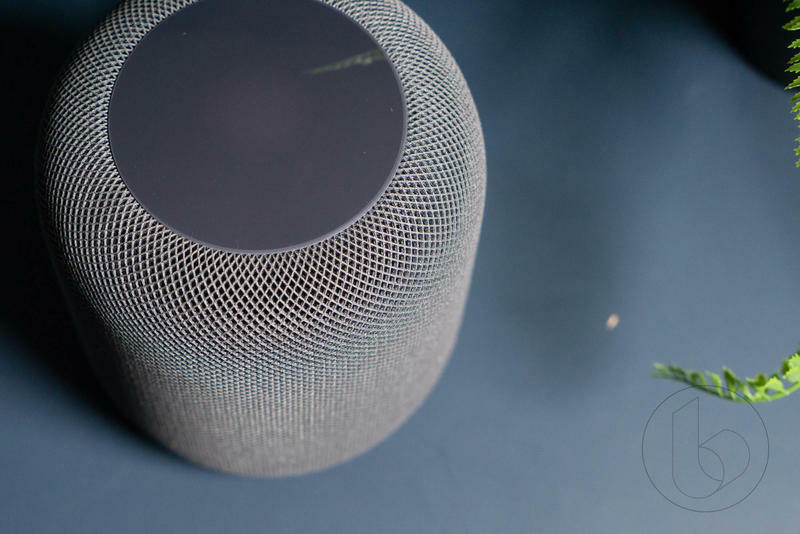 That was a huge annoyance during our HomePod review. 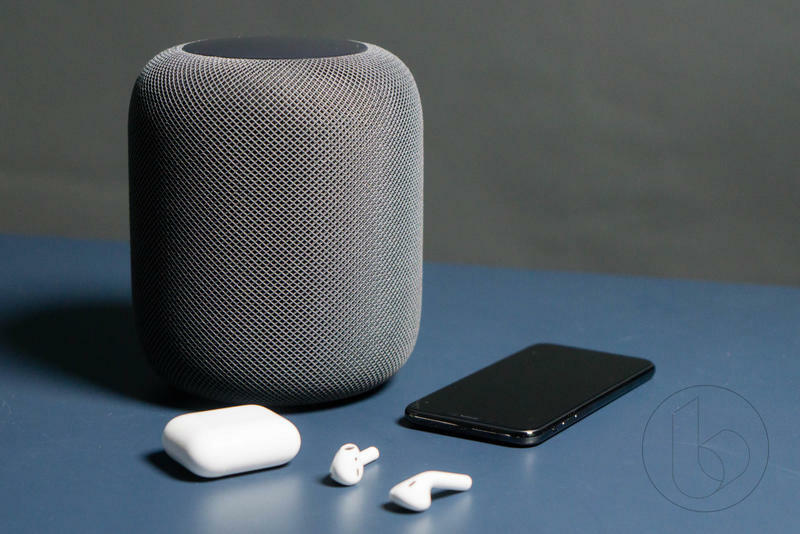 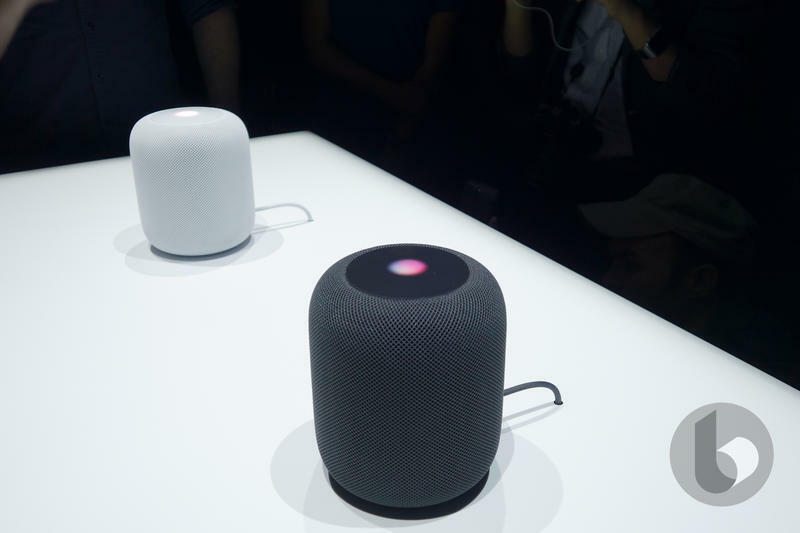 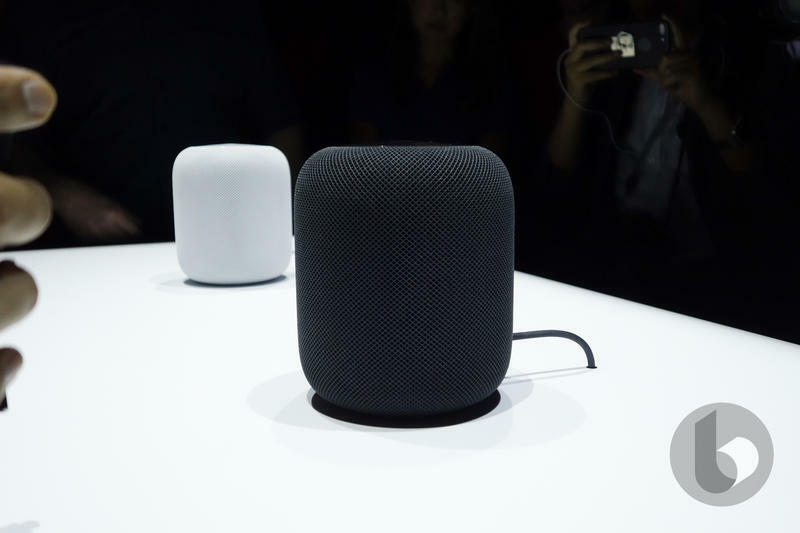 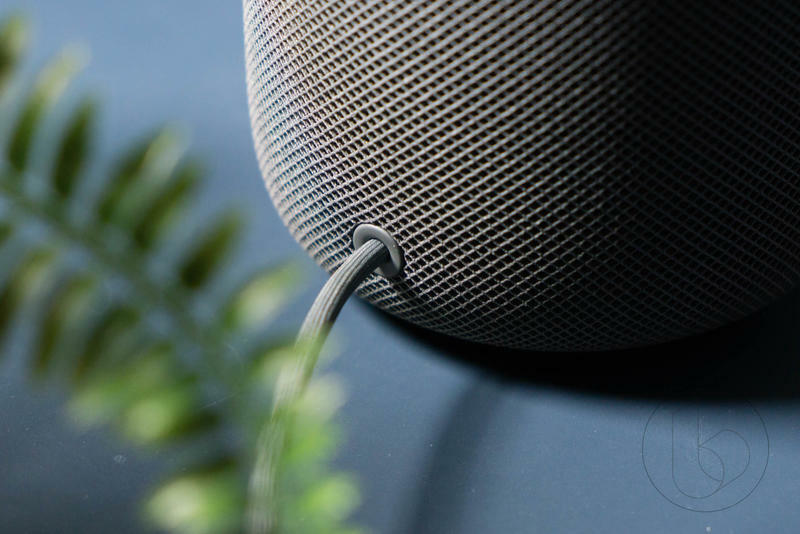 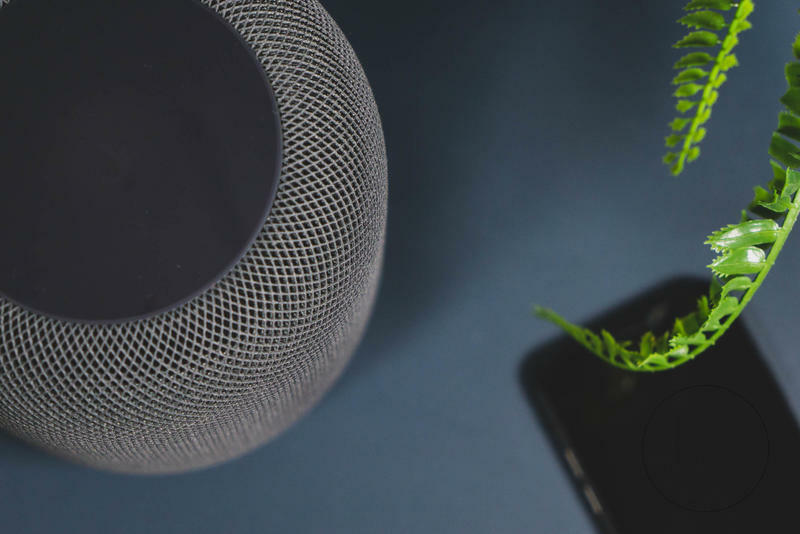 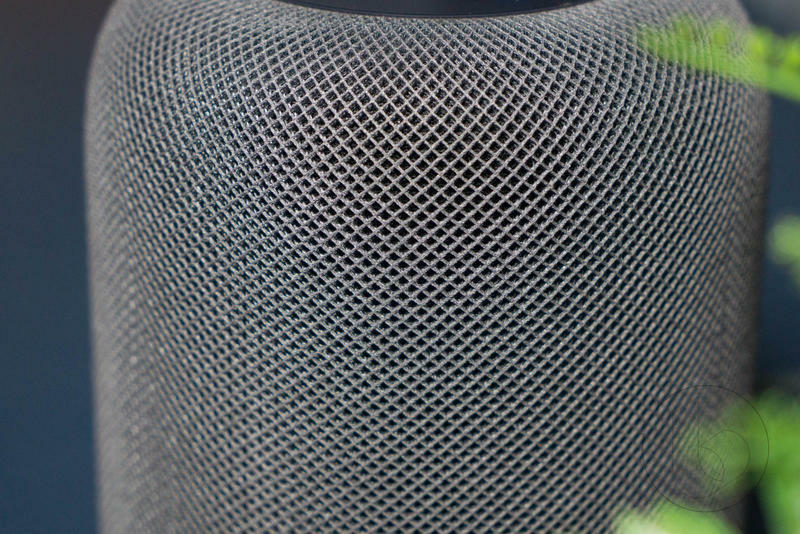 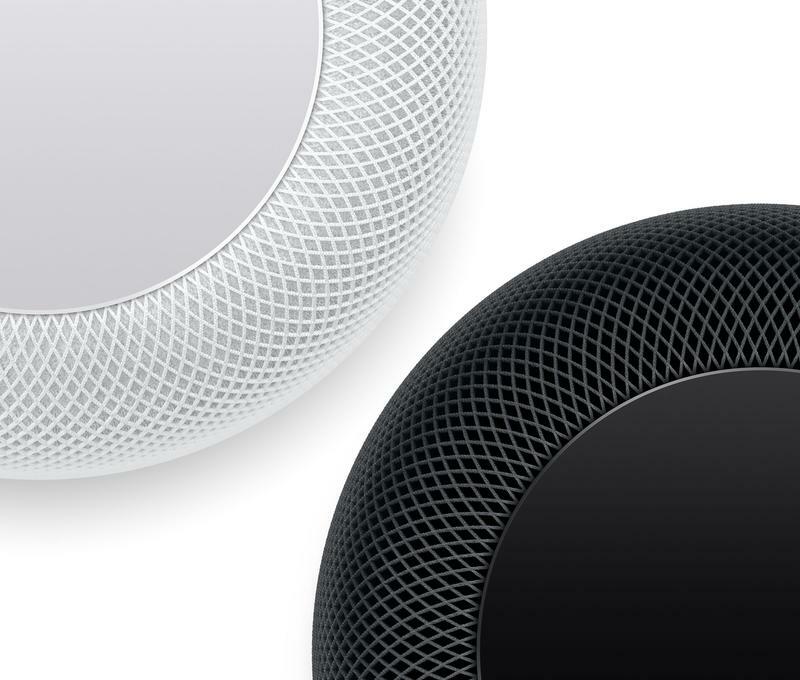 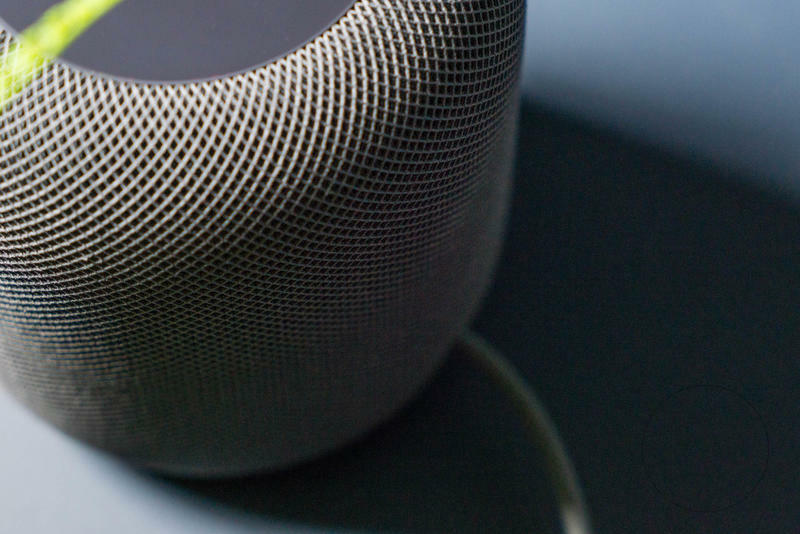 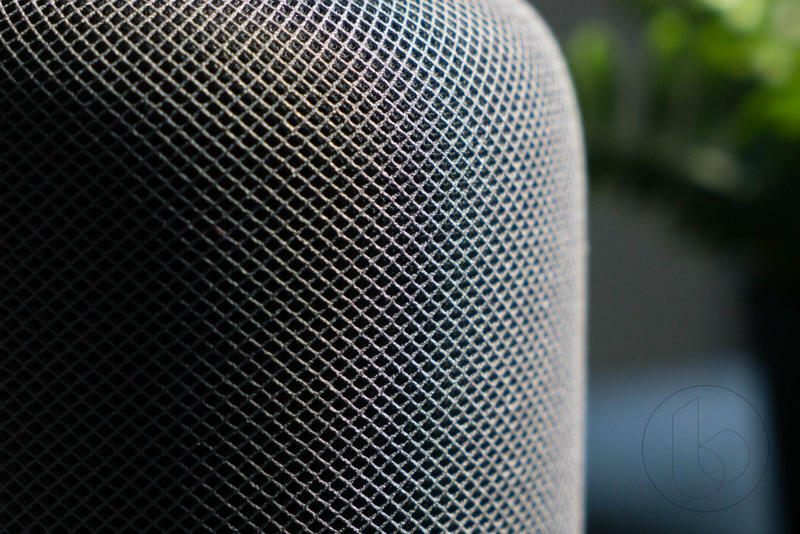 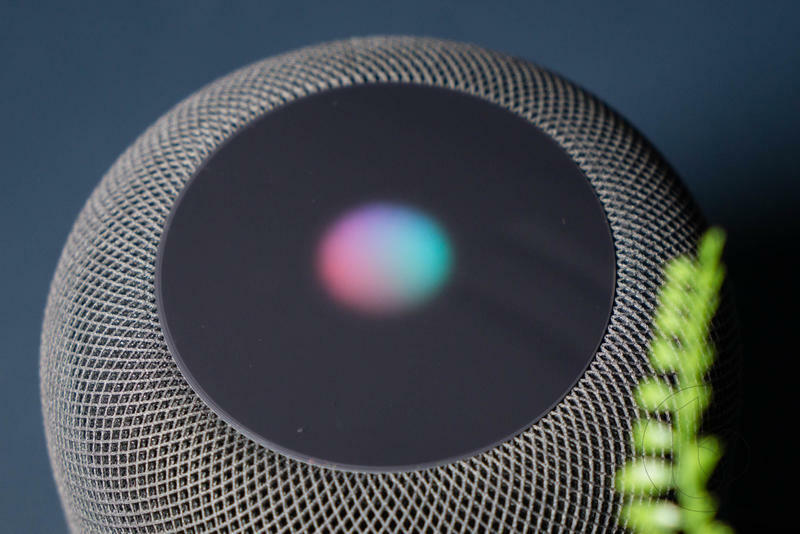 Sales for the HomePod have reportedly lagged well below Apple’s expectations, and it’s not because the speaker sounds bad; it’s because Apple has yet to add features that devices like the Amazon Echo and Google Home already have. 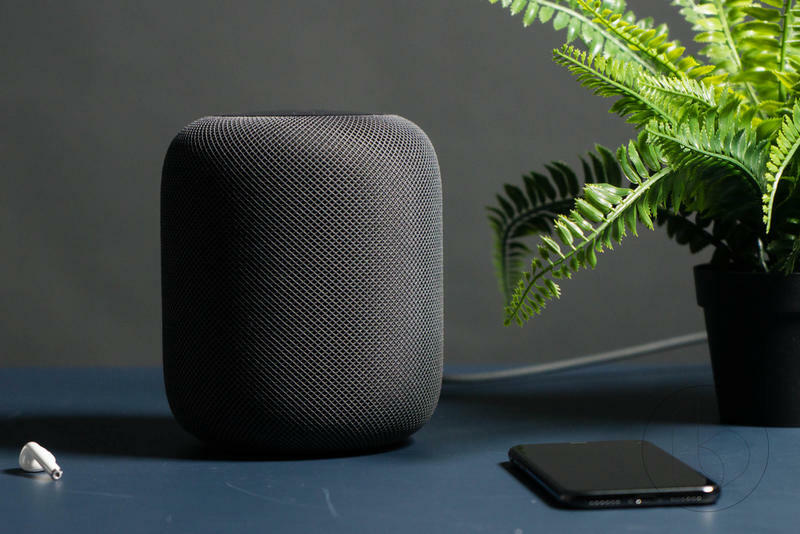 With the arrival of iOS 11.4, however, the HomePod is finally fulfilling its potential.